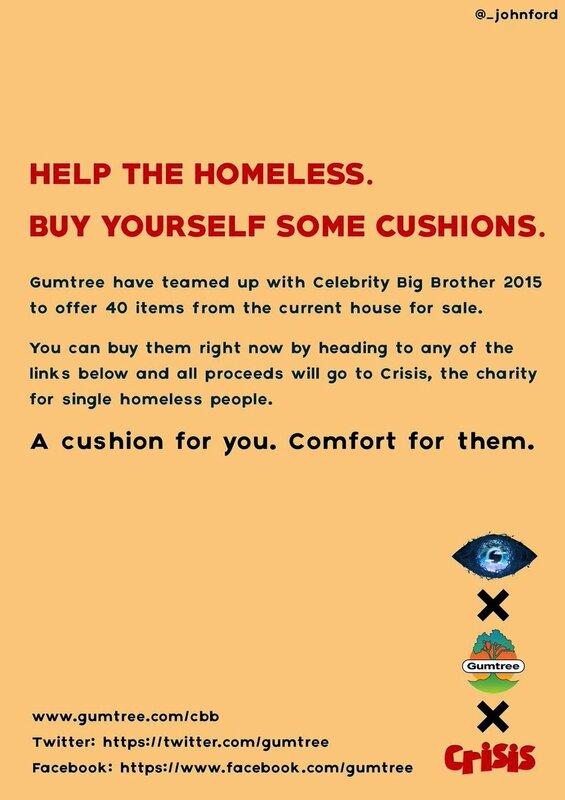 We were really pleased to be approached by Gumtree when they wanted to run a One Minute Briefs campaign to coincide with their sponsorship of Celebrity Big Brother. 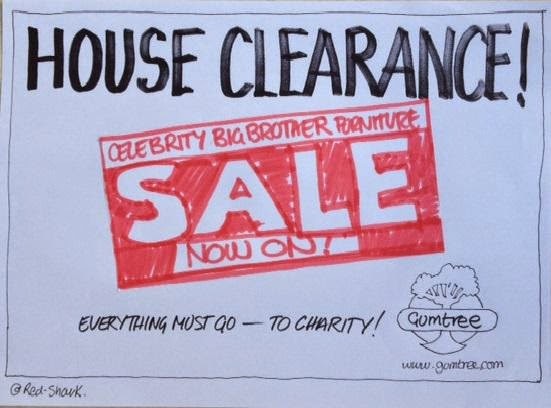 The brief to advertise the auction of the CBB house furniture was really different and inspired our community massively. 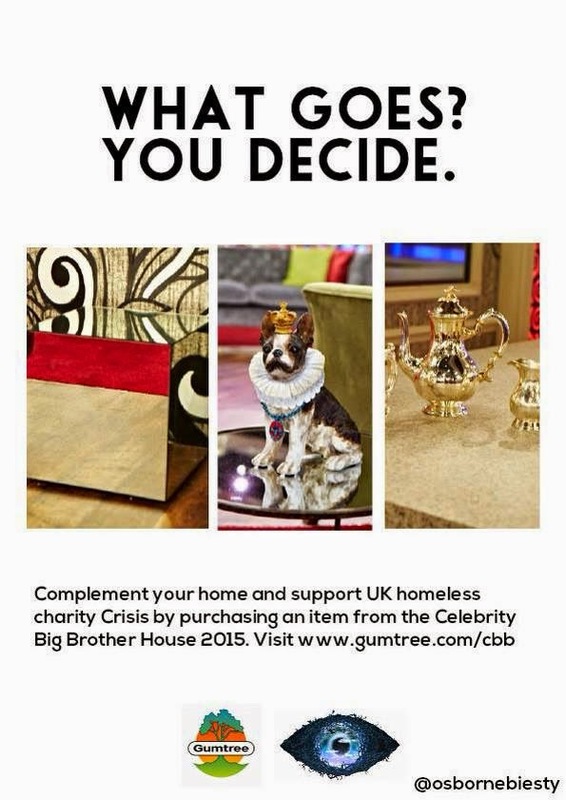 We received hundreds of posters in response resulting in reach on Twitter in the millions. The content itself was highly shareable and, when combined with a trending hashtag, the engagement levels were immense. 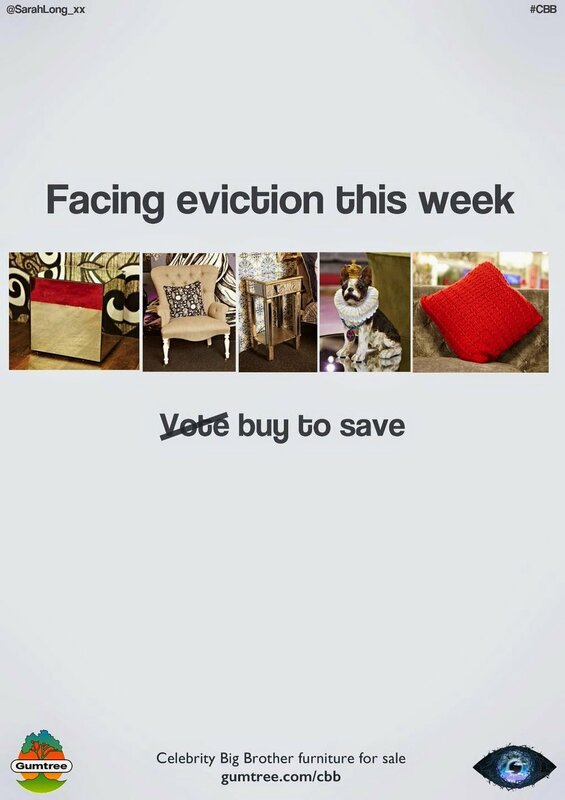 It is still, to this day, one of our most successful campaigns ever. The content itself was shared even further in articles and blogs etc and used in ongoing communications as the overall campaign gained momentum.